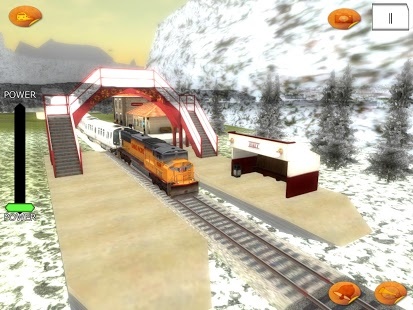 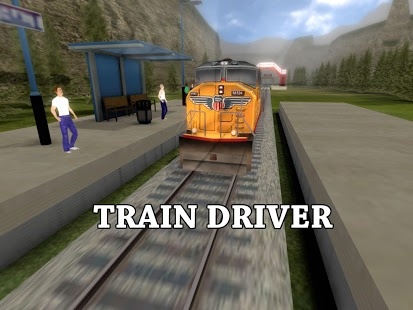 Amazing train simulator game fun for both adults and children who have a passion for trains, locomotives, steam engines, rail and all things railroad. 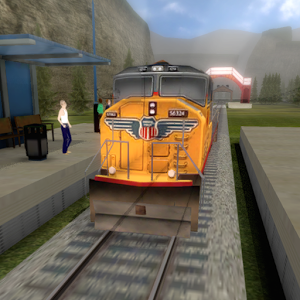 There are even passengers waiting in stations as you drive your train along the track.There are many trains in this simulation: freight trains, steam trains and passenger trains. 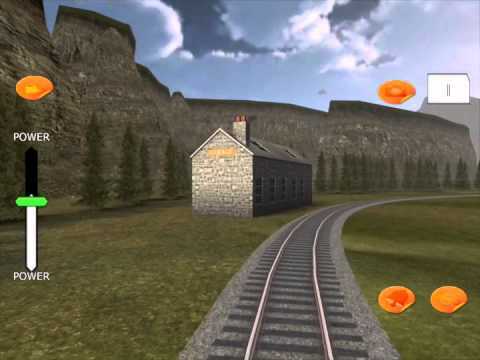 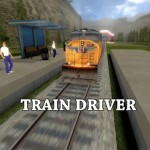 Use your skill to drive historical or modern trains perfectly recreated in 3D.